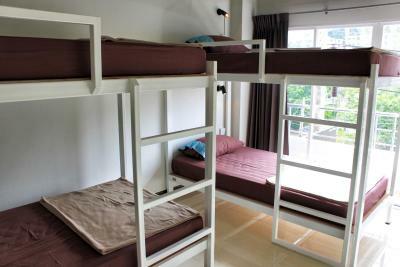 Lock in a great price for Ananas Phuket Central Hostel – rated 9 by recent guests! 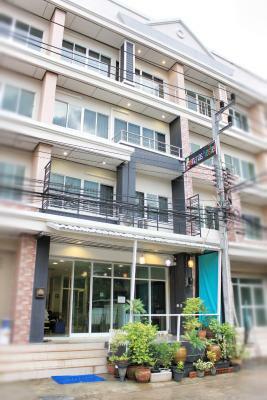 Ananas Phuket Central Hostel is a 10-minute walk from Central Festival Department Store. 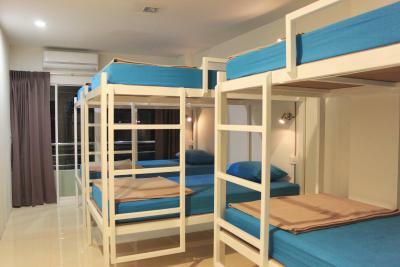 It offers dormitory and private rooms with free Wi-Fi. 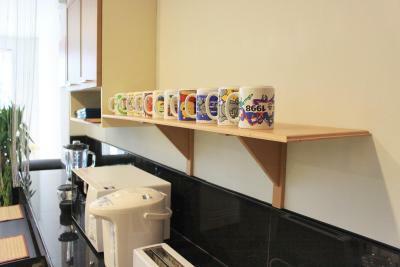 The hostel features a 24-hour front desk, tour desk and airport shuttle service. 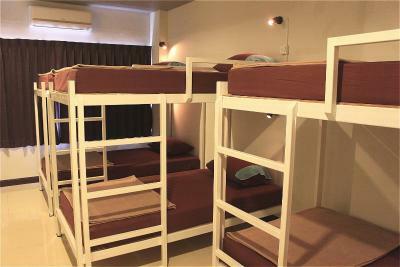 The hostel is a 15-minute drive from Phuket bus Terminal 2. 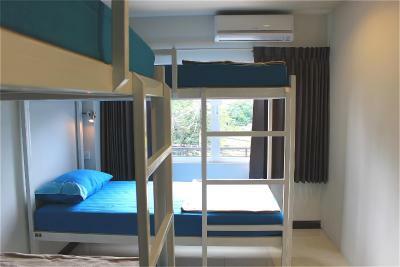 It is a 20-minute drive from Phuket Town and Phuket Bus Terminal 1. 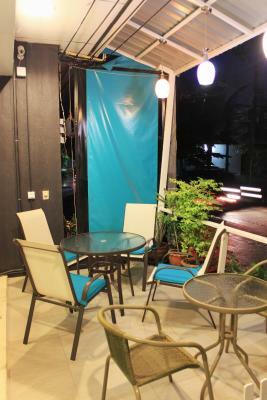 Paton Beach is a 30-minute drive away while Phuket International Airport is a 50-minute drive. 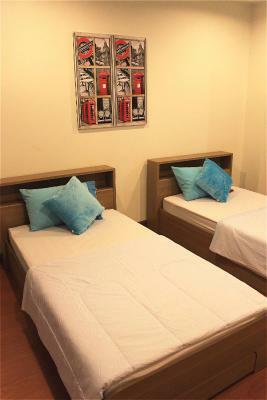 All rooms are equipped with air-conditioning. 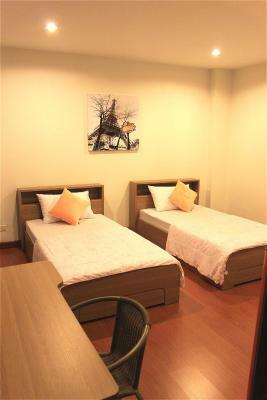 Dormitory rooms have shared bathrooms. 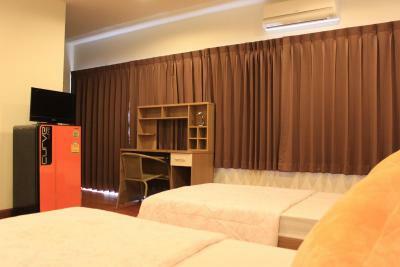 Private rooms come with a satellite TV, refrigerator and private bathroom. 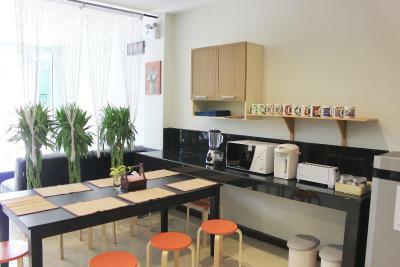 Guests have access to a common area and pantry. The hostel serves continental breakfast. Local restaurants can be found around the property. 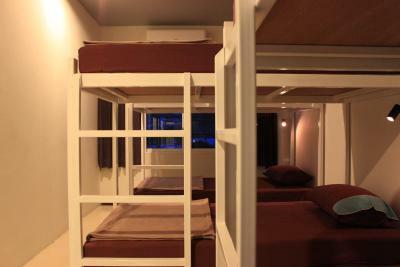 When would you like to stay at Ananas Phuket Central Hostel? 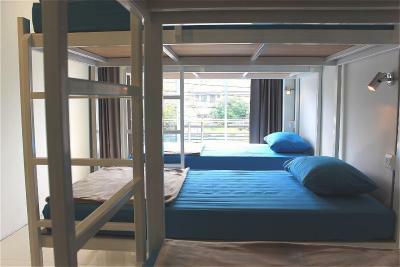 Room is fitted with air-conditioning, personal lockers and shared bathroom. 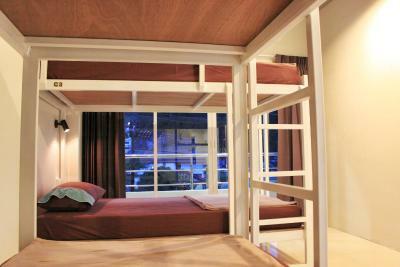 This room type can accommodate up to 4 guests. Rate is for 1 guest. 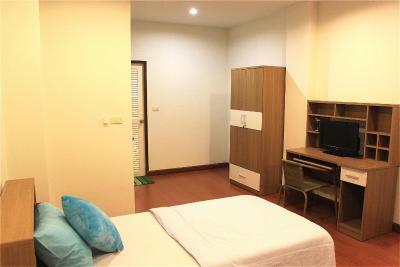 Air-conditioned room features a satellite TV and refrigerator. 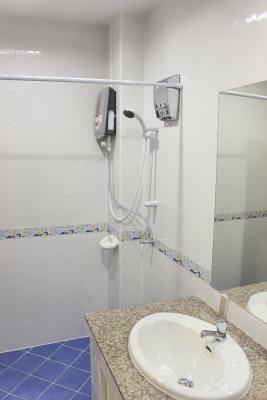 A hairdryer is included in an private bathroom. 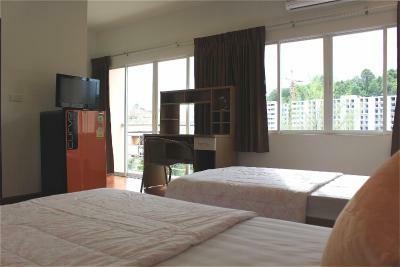 Larger air-conditioned room features a balcony, satellite TV and refrigerator. 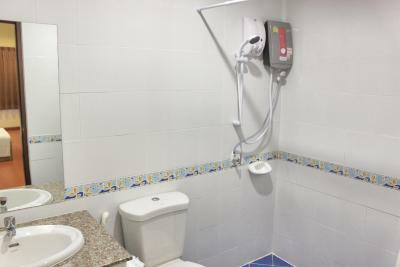 A hairdryer is included in an private bathroom. 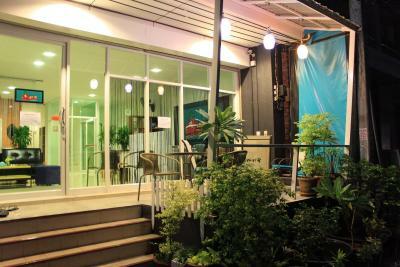 House Rules Ananas Phuket Central Hostel takes special requests – add in the next step! 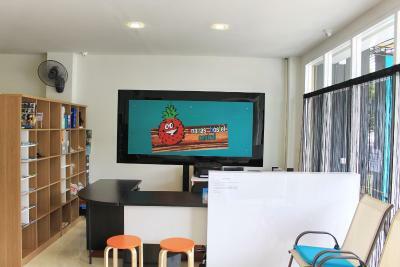 Please inform Ananas Phuket Central Hostel of your expected arrival time in advance. You can use the Special Requests box when booking, or contact the property directly using the contact details in your confirmation. The only thing that was resolved quickly - I stayed in an address different than what I booked. And I only knew when I arrived, because the owner did the pick up service for me (from the airport to accommodation), and he drove me until this another place. I had to change the address for de pick up service that I had for the day after, but he was helpful, and said that he could do the pick up service for me, if anything went wrong (because the question of different address). They have more than one accommodation. 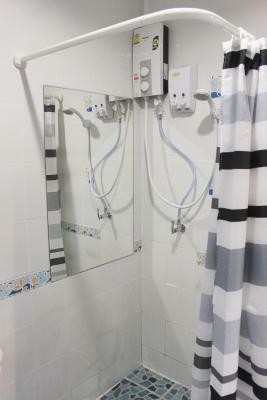 The room and bathroom is big and very clean. 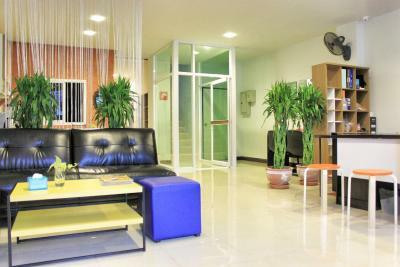 All the property is very clean, organised and beautiful. The owner is very helpful. 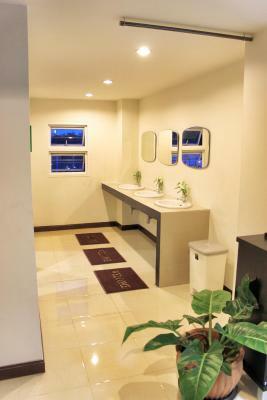 I liked the general overall cleanliness of the place and the feeling of security I had while I was there. There was nothing I didn't like about my stay or the property. It was clean, modern and extremely comfortable. Great location with a fantastic view. The owner Joy looked after us and went out of her way to make sure our stay was as comfortable and pleasant as possible.